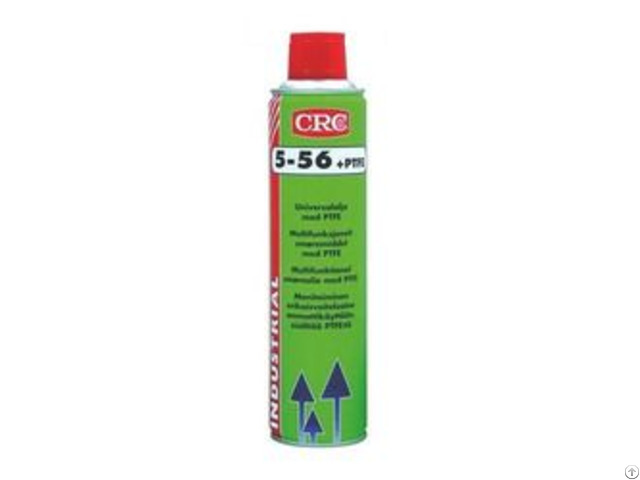 multi-purpose service spray.a multi-purpose penetrating and lubricating product that breaks through rust and corrosion, displaces water and cleans away scale and dirt.crc 5-56 is based on a paraffinic oil and a multiple organic inhibitor system that prevents rust and corrosion by forming a continuous protection barrier against water and oxygen. penetrates quickly, even into the finest pores and cracks of the surface. lubricates and restores smooth action. displaces moisture out of all electrical and ignition systems and makes it possible to start wet engines. 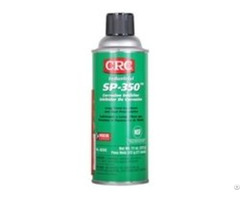 leaves a thin film that protects metals from corrosion induced by humidity and other corrosive atmospheres. easy repair by eliminating the need for disassemble. 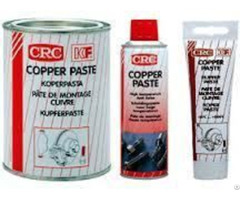 safe for all metals and alloys. safe on most painted surfaces, coatings, plastics and rubbers (if in doubt, test prior to use). aerosols are equipped with the 360 (upside-down) spray valve and extension tube for added convenience. aerosols are pressurised with non-flammable co2 propellant, giving an active product content of over 97% (i.e.over 30% more than typical hydrocarbon propelled products). apply generously and allow to penetrate. full penetration may take a few minutes or more. to start wet engines : spray into distributor, over coil connectors and wiring. for hard to reach areas, use extension tube. 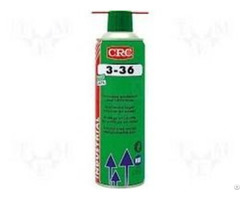 if necessary, to be removed by crc brakleen or crc quickleen.